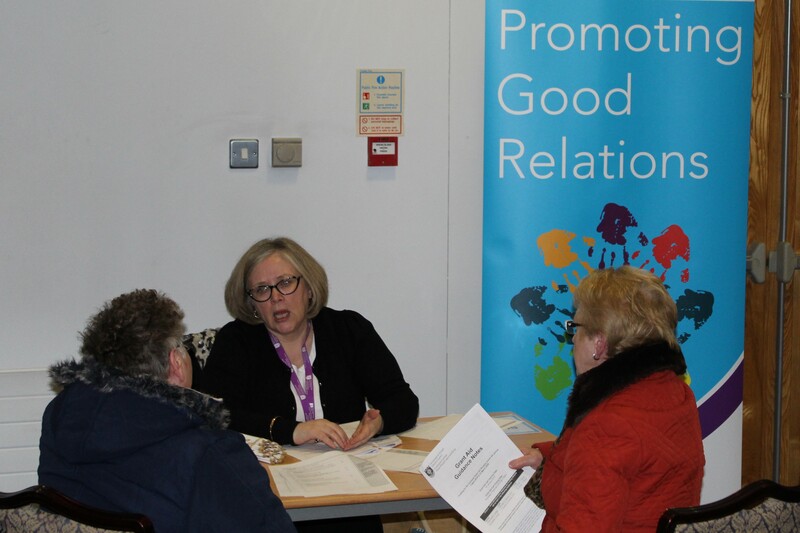 Fermanagh and Omagh District Council recently hosted two Funding and Advice Fairs for community and voluntary sector groups in the district. The Fairs were well attended, attracting more than 170 people from across the district. 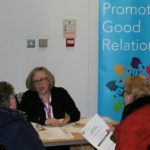 The Funding and Advice Fairs offered members of local community and voluntary sector groups the opportunity to meet with representatives from approximately 20 funding and advice agencies to find out more about the wide range of supports, networks and opportunities available. Fermanagh and Omagh District Council officers were also in attendance at both events and provided information on opportunities available through the Council’s Grants and Bursary Programme which closes at 5pm, Thursday 7 February 2019. For further information and advice on Funding, please contact Fermanagh and Omagh District Council Community Support team by telephone on 0300 303 1777 (calls charged at local rate), Text Phone 028 8225 6216 or email at communitysupport@fermanaghomagh.com.